As MCS accredited and NICEIC approved Electricians we have been providing solar panel maintenance and solar PV system repairs to both our residential and commercial customers, on both roof and ground mounted systems, across the Midlands and UK since 2010 . We have a built a reputation as being specialists within this field. You can be confident in our work, as an Approved Contractor under the NICEIC scheme and MCS (Microgeneration Certification Scheme), for Solar PV installations we undergo annual external audits ensuring compliance with BS7671, “Requirements for Electrical Installations” and MCS Regulations. We carry full business insurance, appropriate qualifications and accreditations for all the work we undertake. Repairing and maintaining all types and sizes of systems from all panel and inverter manufacturers such as Fronius, ABB, Aurora, Power One, SMA, Zeversolar, Eversolar, Solar Edge, Mastervolt and many others. We are equipped with the latest specialist Solar PV testing equipment and experience to enable us to diagnose and fix any issues with your system quickly and efficiently. Do you have an issue with your Solar PV system or require solar panel maintenance? Get a FREE quote now! Loughborough, Leicester, Nottingham, Derby, Coalville, Melton Mowbray, Hinckley, East Midlands. Birmingham, Swadlincote, Burton Upon Trent, Wigston, Tamworth, Nuneaton, Grantham, Long Eaton, Mansfield, Newark, Chesterfield, Walsall, Sutton Coldfield, Tamworth, Lichfield, Cannock, Coventry, Rugby, Kettering, Corby, West Midlands. We are happy discuss any Solar Panel Maintenance & Solar Panel Repairs outside of the locations listed above and advise if this is viable based upon the distance and the size of the project, please contact us to discuss your requirements. 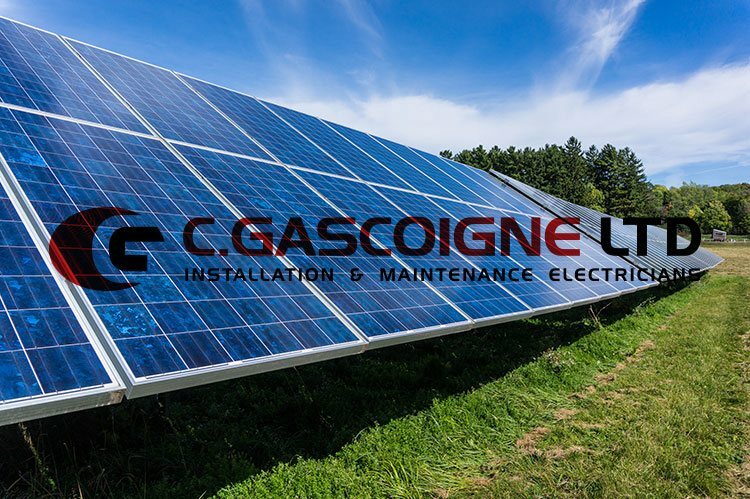 If you have an issue with your Solar PV setup or wish to discuss a potential Solar panel maintenance contract get in touch here, the C Gascoigne team are to discuss your solar PV issues and help diagnose the fault.